Mini Version of OMC: Provided in your Chaos Kit is a mini pack of OMC cards. You can recruit two players to come up to the front. Give each player a task card. When each task is complete, give players another card. Players should complete as many task cards – one at a time – as they can in two minutes. Tasks may require the help of friends or the use of specific items packaged in your Chaos Kit. Remind everyone that the #1 rule of OMC is “You can’t say no”! An alternate version if you are playing with 25 kids or less: Lay all of the cards on the ground, face down, and say that you will give them 3 minutes to do as many tasks cards as they can. When the game starts they will pick up a card, complete the task, put the card down, and find a new one until the timer ends. Sound a whistle or a buzzer to end the game. Instruct players to return their task cards. Debrief the game with a call to sign up for camp where everyone participates in OMC, and we’ll be having lots more fun, always with a spiritual focus! Stickers: Make sure to stick a “Sign me up for CentriKid” sticker on every child as they are leaving Church on a Sunday or Wednesday night. If you need more stickers we have a template that you can use to create and print endless stickers to give to friends! Posters: Provided is a CentriKid Poster with space to write details about camp and hang up in your Kid’s Ministry area – you’ll want to make sure parents schedule times for their kids to go to camp before their summer calendar fills up. Another useful poster and promotional resources are available on the CentriKid “Promotional Resources” website! 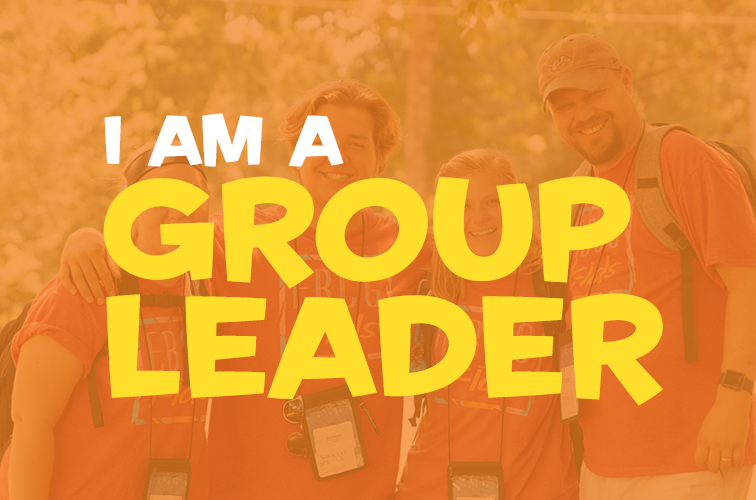 All Access Lanyard: Always wear your All Access lanyard as a visible reminder for parents to sign up their kids or create conversations for parents who are interested in sending kids to camp! Movie Night: Here is a free and easy way to promote camp! Hold a movie night at your church where you can either play a fun movie of your choice or you can find all of our Peach videos from camp HERE. Before the movie begins make sure you make an announcement about camp, talk about the theme verse for this upcoming summer, pass out the bulletin inserts, and enjoy the show!